Paid parking, well connected by public transport & 10 minute walk from Terminal. Comfort, class and location: this space has it all. Located in the Atrium of the Base, you can host a professional meeting whilst VIVA restaurant and Starbucks are next door for a coffee break or some post-meeting drinks and bites. 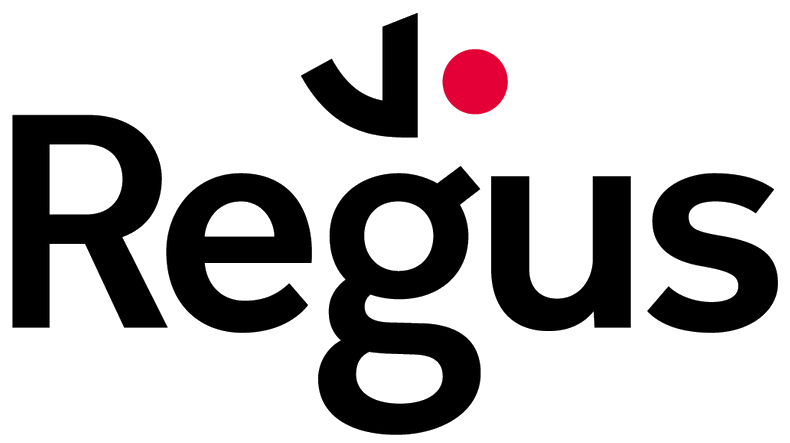 Regus is your host, so expect some experienced service! If you would like to reserve a space for more than one day or you have an urgent request for today, please contact us.